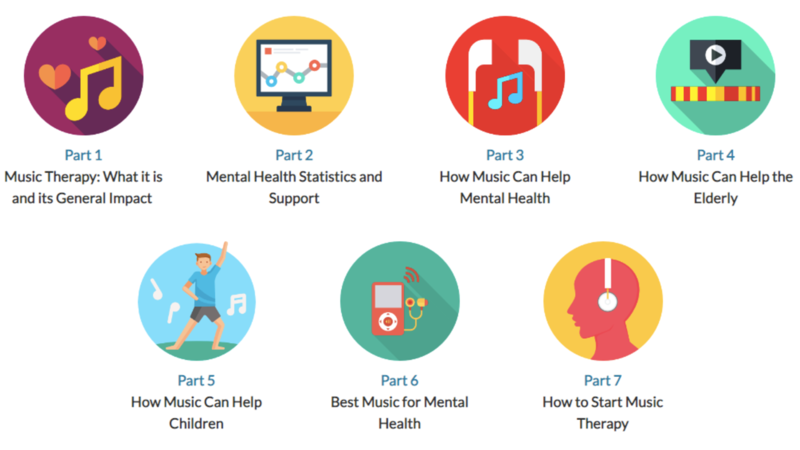 Check out this informative overview of music therapy and music's impact on wellbeing, from Will Tottle of My Audio Sound in the United Kingdom. "Music has been with us for thousands of years as a form of entertainment, communication, celebration, and mourning. There are so many different emotions that music can help us to express, and it is a language that we share universally, as well as one that everyone can understand. Whether you like to play the music or listen to it, you might be surprised to discover how beneficial this form of treatment can be, and in this extensive article, we look at the different ways in which music therapy can boost mental health..."